The Dodecanese Sea borders to the west on the Cyclades (separated by an advanced windy strait), to the east on the Turkish turquoise coasts of Ionia and Caria, to the north on the Eastern Sporades (also known as Southern Sporades) and to the south on... nothing, hundreds of nautical miles of open water all the way to Egypt. 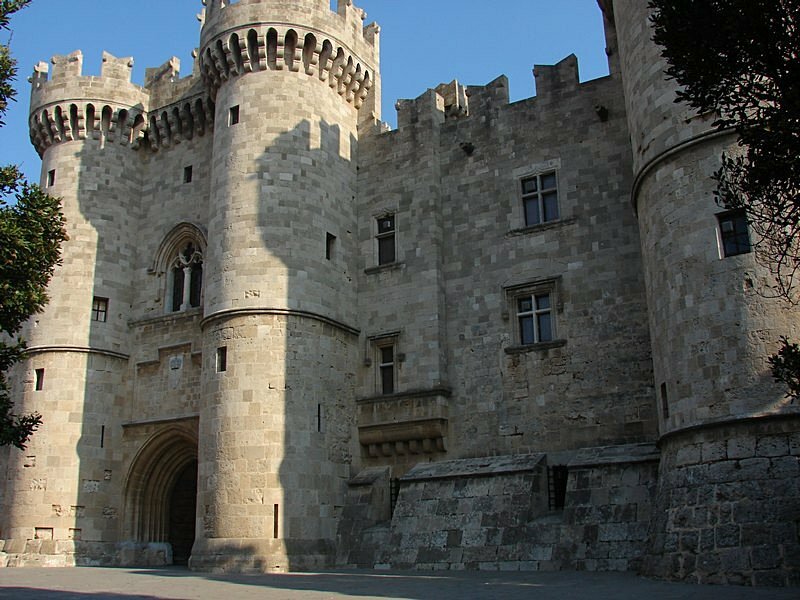 Rhodes (Ρόδος) is the southernmost Dodecanese island and indeed the southernmost island to organise yacht charters and sailing holidays from. Note that Santorini is only a few nautical miles more to the north and that Crete is far from ideal for yacht charters due to the rough seas and winds that create havoc in much of the charter season that runs from April till October. Together with Marmaris - across the border with Turkey - Rhodes is the logical starting venue for yacht charters in the eastern Aegean archipelago of the Dodecanese. And it makes even more sense to end here and start upwind from Paros (2 weeks), Samos (2 weeks), Athens (3 weeks) or Kos (1 week) since the prevailing winds are from the northwest most of the time. With some more advanced sailing, the isles of Karpathos and Kasos are well in reach, but few bareboats (certainly no flotillas) and hardly any crewed yacht charters set sail for these rugged pieces of terra firma. Nearly all gulets (tirhandils or caiques) opt of course for the gentler waters north and east of Rhodes and Kos along the Turkish Riviera - also known as “The Turquoise Coast”. Since the proximity, Rhodes can be included in blue cruises starting from Bodrum, Marmaris, Göcek/Fethiye and Kaş.